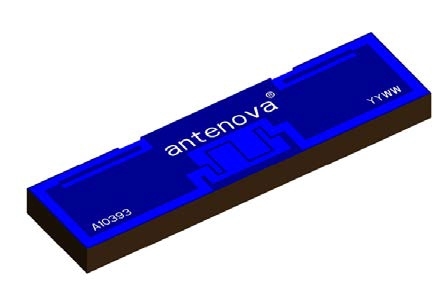 We offers an integrated antennas and RF solutions from gigaNOVA , a leading standard antenna company. 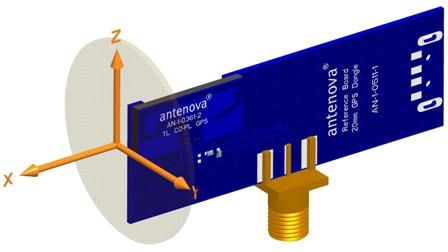 Solutions for 2.3 GHz, 2.4 GHz, 2.5 GHz, 5 GHz, GPS, GSM and ISM900 bands. 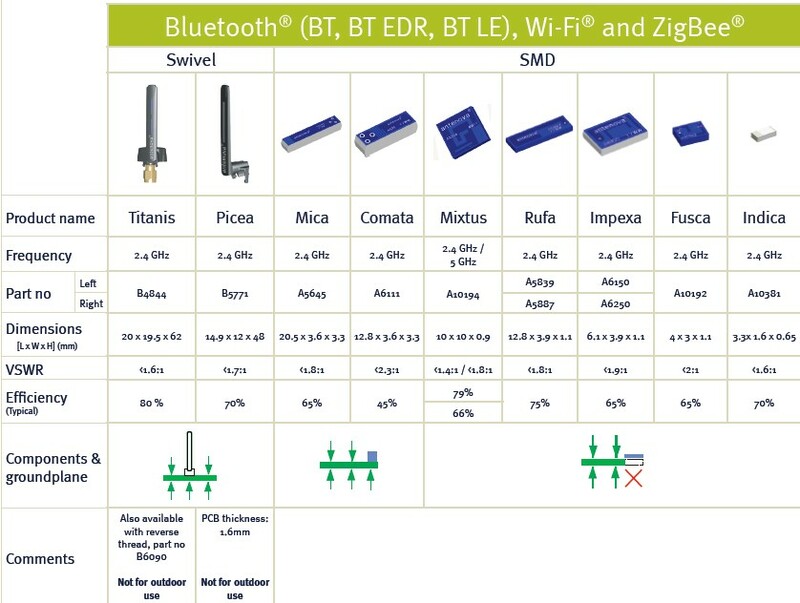 Designed for ease of integration into wireless devices, they are the smart choice for GPS, Bluetooth® (BT, BT EDR, BT LE), Wi-Fi®, ZigBee®, WiMAX™, WiBro, MIMO and cellular M2M applications. 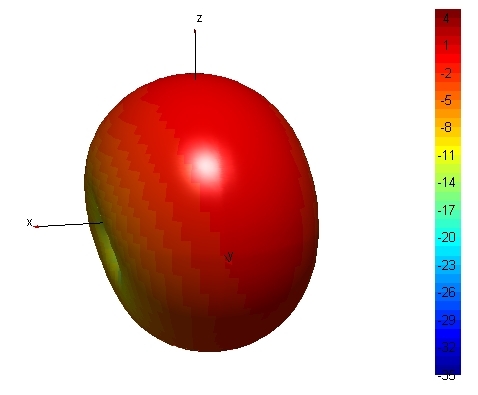 RFcell offers wide range of antennas. 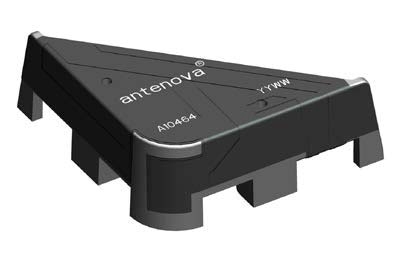 If you are looking for antennas - you are in the right place!